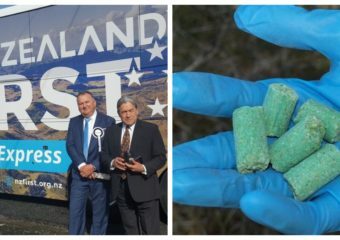 Chances are you know about the use of 1080 pellets by the Department of Conservation (DOC) due to the very loud and very active movement against it. 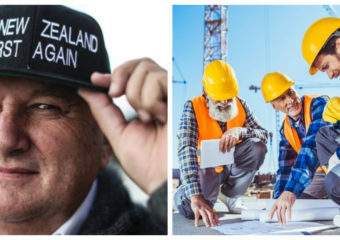 That is a… Continue reading "Why NZ First is the strongest voice in Parliament against the use of 1080"
This week, mainstream news outlet Newshub released an exclusive story reporting that the Coalition Government’s Provincial Growth Fund (PGF) program only created 54 jobs during its more than one year of… Continue reading "The #ProvincialGrowthFund is doing better than what Newshub wants you to think"
One of New Zealand First’s most salient concessions won in their Coalition Agreement with the Labour Party is the establishment of the Provincial Growth Fund (PGF) – a $1 billion… Continue reading "A year later, the Provincial Growth Fund is proving critics wrong"
Arguably, the biggest win for New Zealand First in their Coalition Agreement with the New Zealand Labour Party was the $1 billion per year Provincial Growth Fund (PGF) earmarked to… Continue reading "How has the Provincial Growth Fund helped the regions so far?" 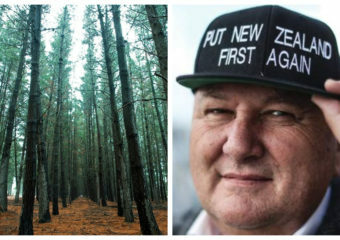 Staying true to their pre-election promise of prioritising developments for the regions, New Zealand First celebrates the revival of the forestry service which it won as part of their Coalition Agreement… Continue reading "Making Forestry Great Again"
Last month, the government’s highly ambitious 1 Billion Trees Planting Programme commenced spearheaded by the Minister for Forestry and for Regional Economic Development, Hon. 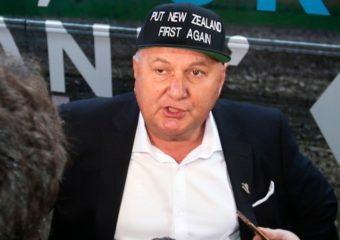 Shane Jones. 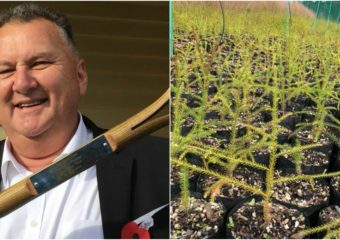 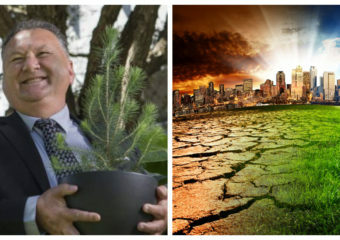 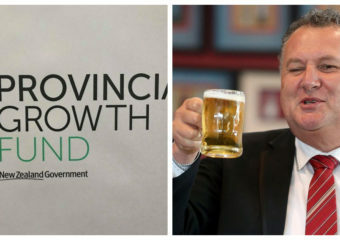 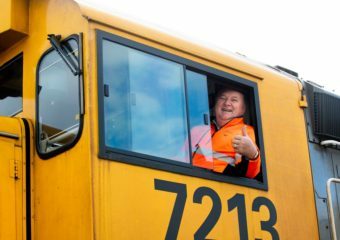 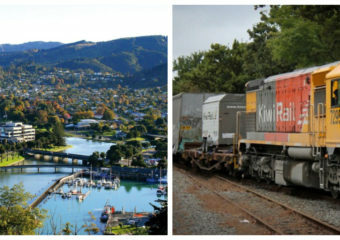 The Regional Economic Development Minister Shane Jones put his foot down and announced a plan to put beneficiaries into work, recently. 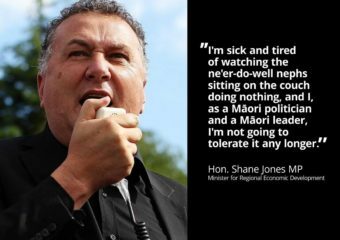 The move was erroneously called “Work for the Dole”,… Continue reading "Props to Shane Jones"